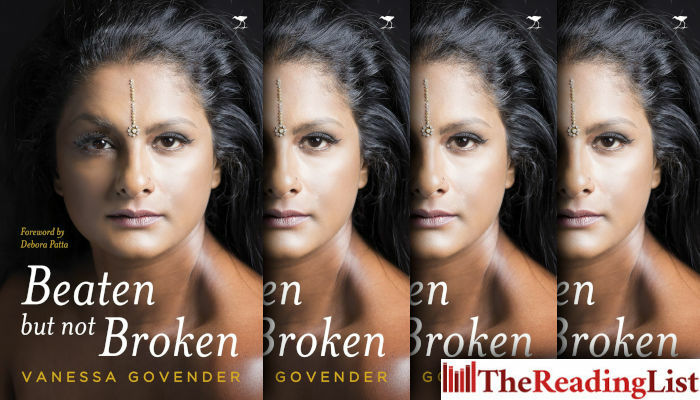 Vanessa Govender chatted to Polity SA about her memoir Beaten But Not Broken. At the height of her journalism career, more than one million households across the country knew her name and her face. Govender shot to fame as one of the first female Indian television news reporters in South Africa. Yet Govender, a champion for society’s downtrodden, was hiding a shocking story of her own. In Beaten But Not Broken, she finally opens up about her deepest secret – her five-year-long hell in an abusive relationship. ‘I have been living with this for the past 13 years, that’s how long it’s been since I’ve walked away from this relationship,’ Govender says. ‘I may have walked away, I may have left my abusive partner, but the trauma and the pain and the anguish and the shame have never left me. ‘It has followed me wherever I have gone. And it didn’t really matter what degree of success, where I was, what I was achieving, what I was experiencing, the things that happened to me remain entrenched in my heart and my head, and I could not keep this secret any more.